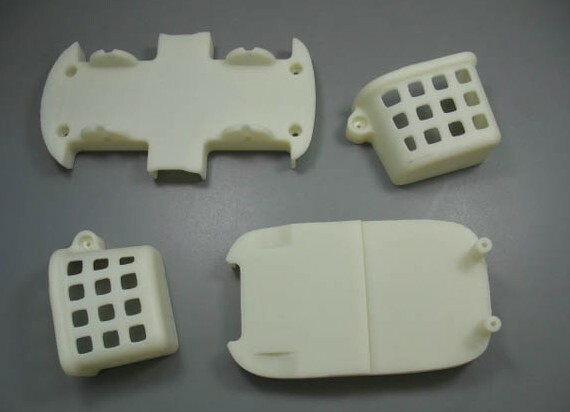 Precision plastic products to chip blank pieces of the excess material to obtain the desired model processing method.Tell from technical angle, is an integrated computer aided design (CAD), computer accessories assist manufacturing (CAM), computer numerical control (CNC) and other advanced technologies, the computer to form three-dimensional model by en bloc materials in CNC NC processing chip and a processing method.In the NC industry in general, CNC machining some workpieces with large shell structure and solid appearance of plate, also can do some for functional testing structure.Its processing material widely. CNC Shouban model production process: accept drawings – writing tool path – transmission path – CNC machining center machine automation processing – manual processing (polishing, painting, printing, etc.)! SINCO-CNC specializes in manufacturing various types of precision products, products include: precision plastic products, precision copper products, precision aluminum products, precision PEEK products. Products involved in the industry: machinery, medical equipment, molde, Equipment, electronic, equipment, non-standard parts, etc. I have made research on computer aided design and use it on my current project. I liked your approach towards it.